Can You Evict A Section 8 Tenant? | Your best resource for buying, selling, owning and investing in duplexes and duplex homes. If a tenant whose rent is paid in any degree by a Section 8 subsidy, can you evict them for failing to pay their portion of the rent? A Section 8 tenant who does not pay his or her portion of the rent, whether it’s $20 or $200, may evicted for non-payment. 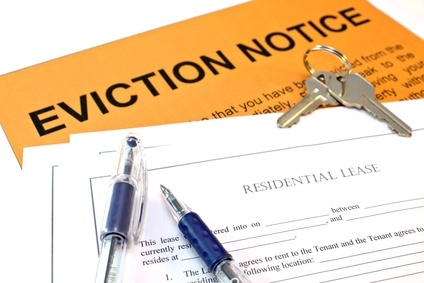 Eviction may result in those tenants losing their Section 8 status. The procedures for a Section 8 eviction are the same for a tenant who is not receiving subsidies. Of course, a duplex owner may also find it just as effective to remind their tenants they may lose their housing subsidy, and at present, not even the waiting list for Section 8 vouchers has availability.